When I first started using the Nik Collection in 2007, tutorials and books on how to use these tools were hard to come by; in fact, I don’t remember finding anything. After persevering with the tools and filters, I started to understand how to use them. With a little more practice, I mastered the tools and eventually went on to write seven books about the Nik plugins. Unfortunately, not everyone has the time to read my books, so I thought I would develop a series of Nik Collection Tutorials to help people. This page pools these resource into a single location. And if you can’t find what you’re looking for, please let me know. Can I Still Get the Nik Collection for Free? 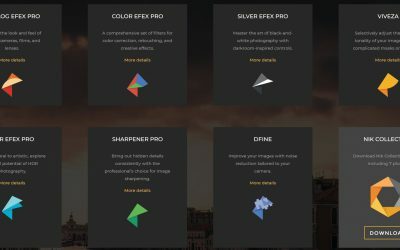 Up until DxO released the Nik Collection 2018, it was possible to get the Nik Collection for free. The good news is that you can still get it for free from DxO and its legal. I posted this article explaining how to do it. If you’re an existing Nik user and have been using the Nik plugins with Photoshop, you probably think you don’t need this tutorial. I would though encourage you to think again. There are some lesser-known tips in this tutorial as well as a useful video. Given the choice, I would choose to use the Nik Collection in Photoshop every time I edit a photograph. This article explains why and gives helpful tips about how to get more out of the Nik Collection. 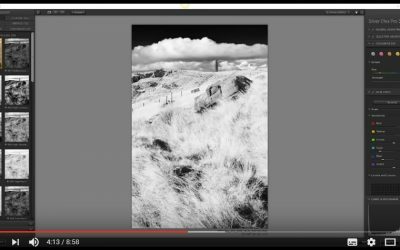 Like the previous tutorial, this video tutorial is packed with little known information about how to use the Nik Collection in Lightroom. On the face of it, using the Nik Collection in Lightroom appears simple. You find the photo you want to edit. Right-click with your mouse. Select “Edit in” from the popup menu and pick the Nik plugin you want to use. If this is how you’re using the Nik Collection in Lightroom, you’re probably missing out. 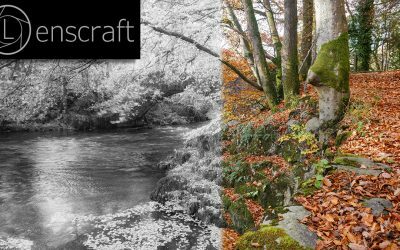 Read this to understand how you can improve your workflow and make life easier for yourself by using some of Lightroom’s features. Control Points help you create complex selections in the Nik Collection tools. Although using Control Points appears easy at first, you can quickly run into problems. The video tutorial below explains how to use the different types of Control Point in the Nik Collection. I also explain how you can further control and refine the selections created. Nik Silver Efex Pro is one of the best black and white converters on the market. It has many features that you don’t find in competitor software. These would also be difficult and time-consuming to replicate in Photoshop. 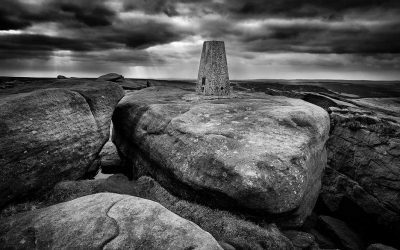 This tutorial takes an in-depth look at possibly the two of the most powerful sliders in Nik Silver Efex Pro. It also explains a somewhat counterintuitive approach to using these and something you probably haven’t seen before. This tutorial explains four techniques for Landscape Photographers looking to improve their images. The techniques use both Nik Viveza and Nik Colour Efex Pro and can be applied to a wide range of photography. Don’t let the simplicity of Viveza fool you. You can use several of the controls in ways you might never realise. In this video tutorial I explain the Nik Viveza Secret adjustments. 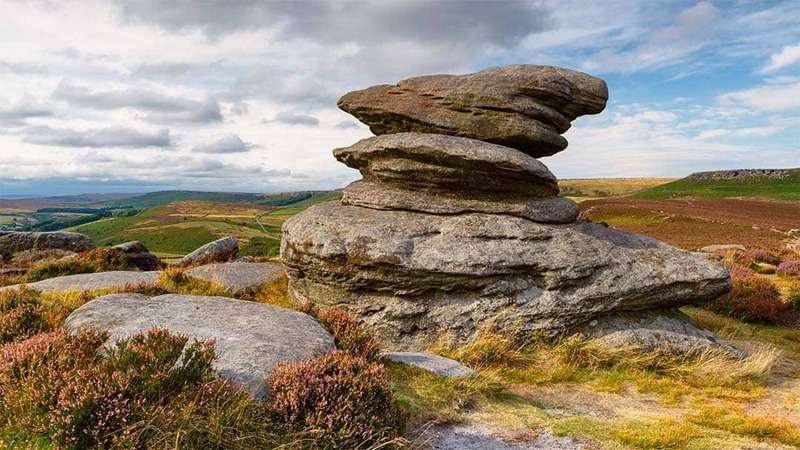 This video tutorial explains how to use the Nik Collection as a standalone photo editor. Whilst it uses the Nik Collection 2018 by DxO, the same approach works with the Google Nik Collection version. Although not officially supported, it’s possible to install and use the Nik plugins with Affinity Photo. This video tutorial I posted to Youtube explains how to install and use the plugins with Affinity Photo as well as what problems you might encounter. 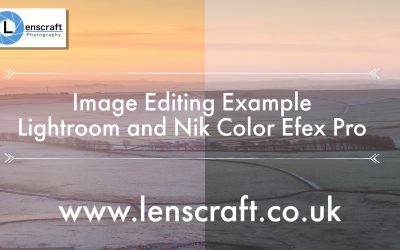 Nik Color Efex Pro is a wide collection of effect filters which can make it difficult to use. 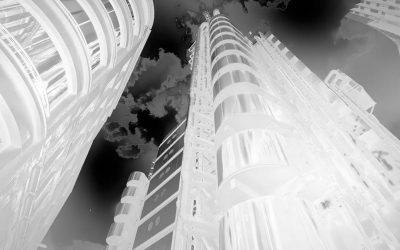 A lot of the filters also appear to be rather “out of date” special effects that date back to the early days of digital photography. But nothing could be further from the truth once you know how to use them. In this tutorial I look at how to transform a dull scene into one that’s vibrant and full of colour using Nik Color Efex Pro. Is there a specific topic concerning the Nik Collection that you need help with? I’m always keen to hear from people about their challenges when using the Nik plugins. If I can help with a quick answer I will but where possible, I try to turn them into tutorials. If you have ideas for tutorials or problems with using Nik, let me know using the contact page on Lenscraft.